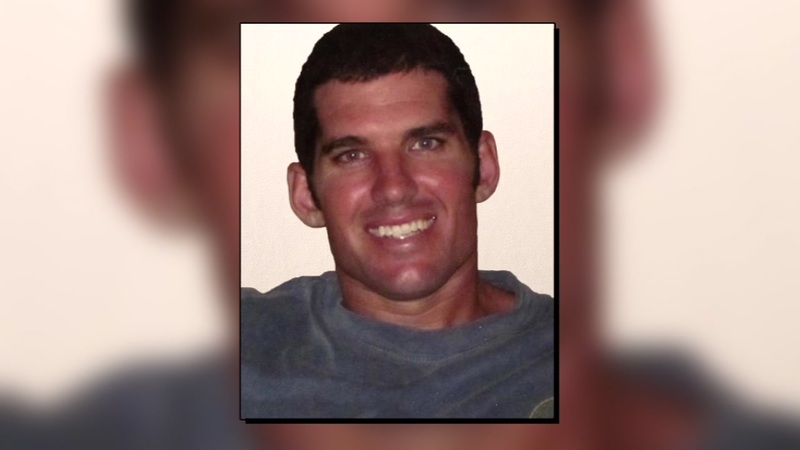 SAN FRANCISCO (KGO) -- A Navy Seal killed in a raid in Yemen over the weekend has been identified. William Ryan Owens, 36, of Illinois was targeting an Al-Qaeda-linked group when he was killed. San Francisco Giants Catcher Buster Posey shared a picture of Owens on Instagram, saying he was a huge Giants fan. The two met in 2012 when Owens visited the Giants' locker room. Posey wrote, "Words don't do justice for the gratitude that I have for people like Ryan that sacrifice their lives fighting against evil, so that we may live with freedom."